Here at Tradoak we love oak. But we don’t just deal with big builds, we also have a selection of stunning bespoke solid oak products which can provide the perfect finishing touches to your home. Whether you are looking for new flooring, doors, statement shelves or coffee tables we can help. Doors can be the perfect way to pull together the entire look of your home. If you have a beautiful period property, the last thing you want is ugly doors spoiling the aesthetic. 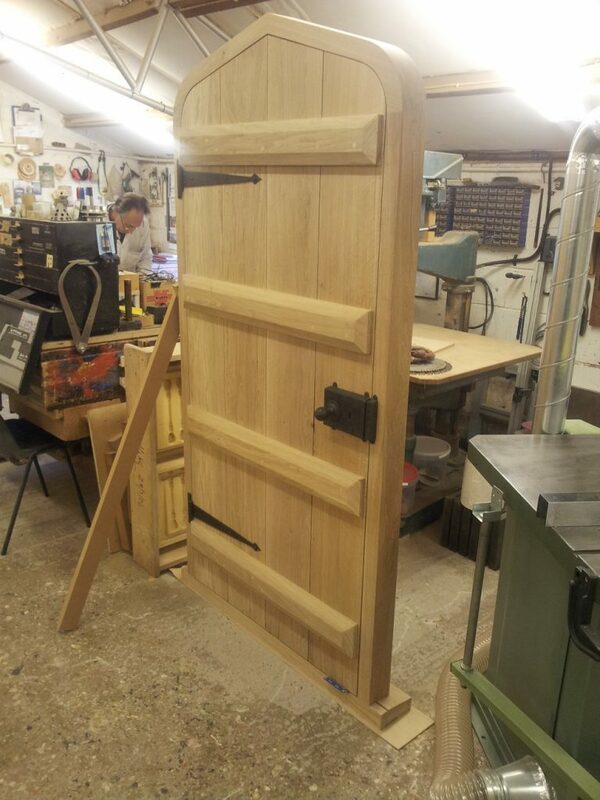 Here at Tradoak we offer bespoke, custom-made doors from design to fabrication. 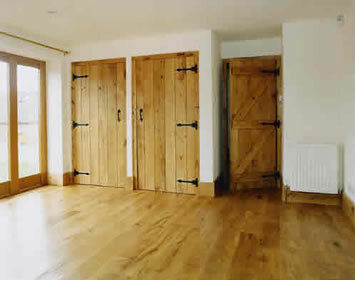 The stunning oak can be enhanced with wrought iron door furniture or more modern options. We can also create bespoke window frames, with all sizes and details catered to. A solid wood floor is a stylish addition to almost any home, combining warmth with elegance. 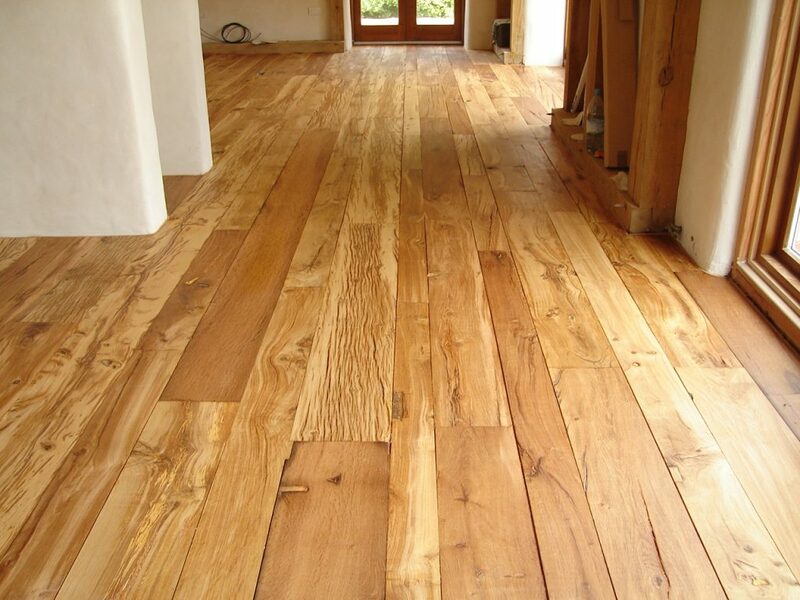 You can choose from new or reclaimed oak flooring and original pit sawn to resawn reclaimed boards. We love the golden tones of this resawn floor (pictured above) with the grain clearly shining through. A statement piece of furniture can transform a room. 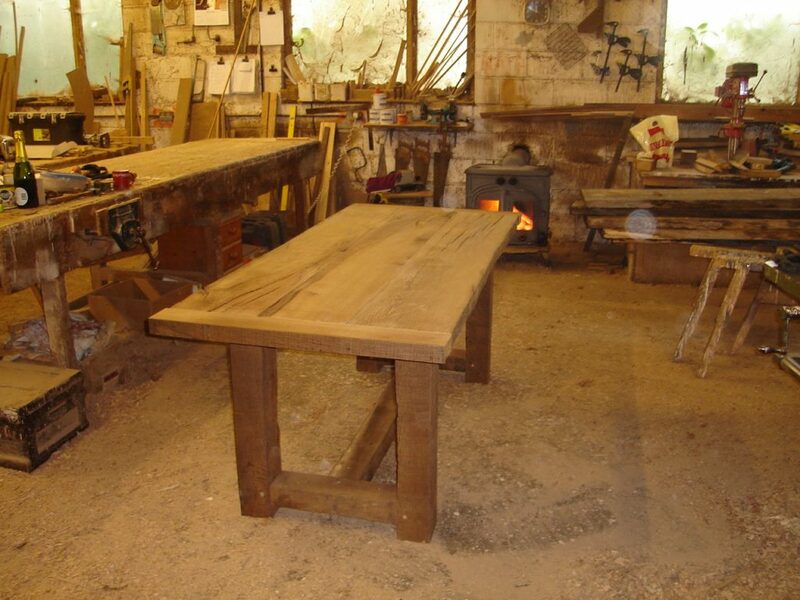 We can create a table to any design or specification – from coffee tables to banqueting options. 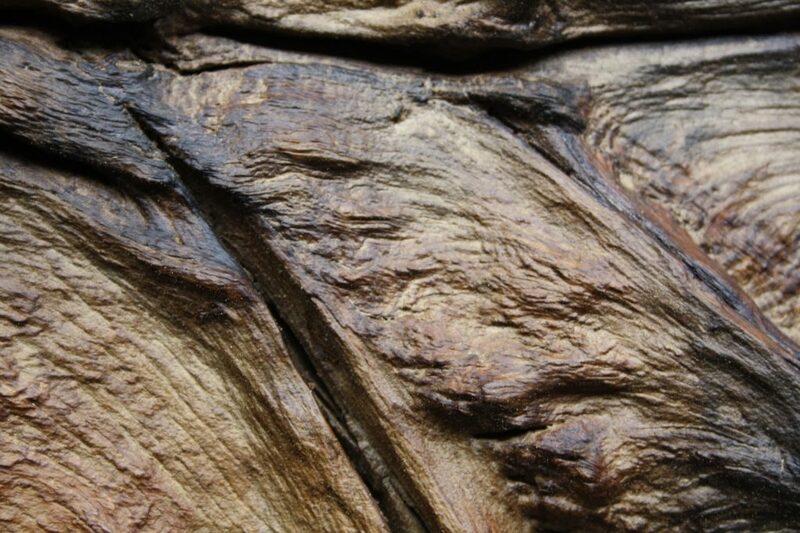 Reclaimed or air dried oak is used for a table which will last for generations and you can opt for the finish of your choice. Whichever solid oak product you decide to go for, there is a huge choice of finishes available to choose from. 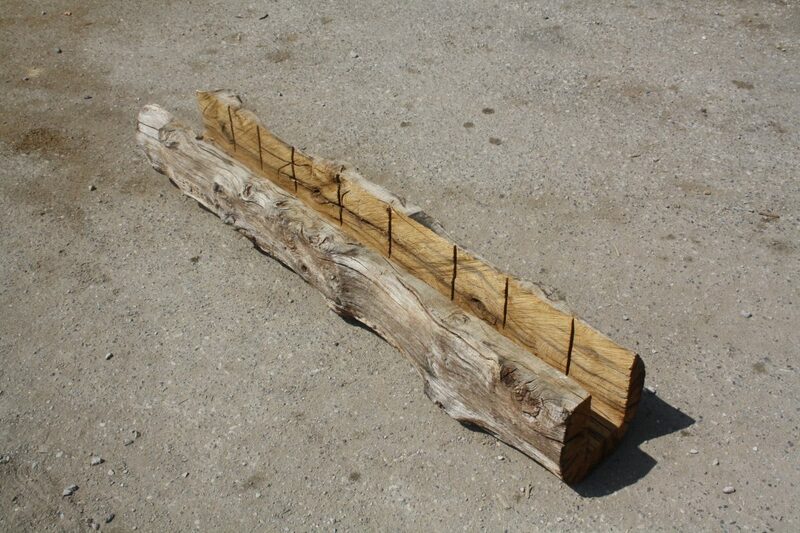 Unfinished – a reclaimed beam in its raw, natural state. You can see examples of all these on our finishes page. Click here to find out more about our solid oak products. For expert advice and a free estimate call us now on (01825) 723 648 or complete our contact form.